The Central School of Arts and Crafts, with which the Royal Female School of Art is now incorporated, was opened in 1908 by the London County Council in a magnificent building in Southampton Row, with Professor W. R. Lethaby, F.r.i.b.a., as principal. The sculpture room at the London County Council Central School of Arts and Crafts. Here students have the advantage of working from the living model as well as of studying the best examples of antique sculpture one, and theoretical and practical instruction is given at the lowest possible fees. 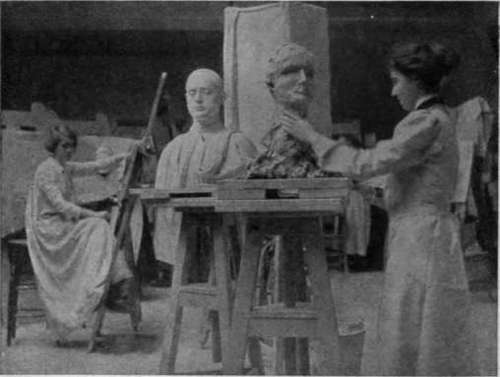 The subjects taught include architecture and the building crafts, cabinet work, silversmith's work and its allied crafts, general book production, drawing, designing, modelling, needlework and embroidery, stained glass, mosaic and decorative painting, carving and gilding, figure drawing and painting, black - and - white illustration, fashion-plate drawing, anatomy, perspective, and other kindred subjects. Many of the technical evening classes are primarily intended for those actually engaged in some form of handicraft during the day, and every opportunity is afforded students through these classes to specialise in their own particular calling. Book production, for instance, includes bookbinding, typography, black-and-white illustrating, writing and illuminations, lithography, woodcuts and wood-engraving, etching, or mezzotint. Needlework includes dressmaking and artistic embroidery, and the allied arts Of fashion - plate designing and the making of original embroidery designs. The session is divided into two terms, lasting respectively from the middle of September to the end of January, and from the beginning of February to the end of June each year. Students thus have ten weeks' holiday in summer, besides a vacation of ten days at Easter, a couple of days at Whitsuntide, and three weeks at Christmas. Candidates for admission should write, to Professor Lethaby, or call to obtain an life (figure) 1 day, £1 11s. 6d. ; 2 days, £2 10s. (£1 extra per day over two days). The Arts application form, which must be filled in after consultation with the principal, who will determine for the intending student the course of study most beneficial to pursue. School Fees day classes - a term general subjects (other than life): 1 day, 15s. ; 2 days, £1 is. ; 3 days, £1 6s. ; 4 days, £1 10s. ; 5 days a week, £1 13s. life (costume) 1 day, £1 11s. 6d. ; 2days,£2 10s. (£1 extra per day over two days). A fee of £2 10s. admits to life classes on two days a week, and, subject to the approval of the principal, to any other day classes (life drawing excepted) that the student may wish to attend. (1) For those earning over 30s. a week, 10s. a session; (2) if earning 30s. or less a week, 4s. 6d. a session. Students not so employed may be admitted to the school on payment of 10s. 6d. 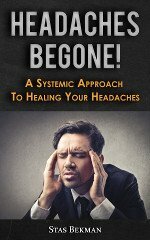 a term or a guinea the session. Those below the age of sixteen years, on furnishing satisfactory evidence that their work is of sufficient merit, may be admitted on payment of 4s. 6d. the session. 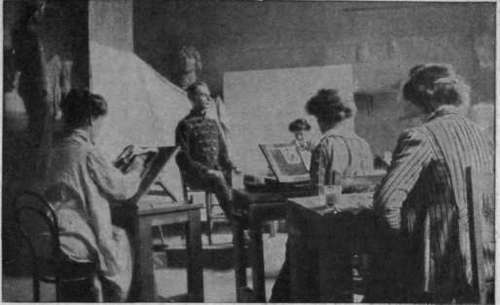 Advanced students of the London County Council Central School of Arts and Crafts painting the miniature portrait of a soldier model. This branch of art is both remunerative and popular all classes for which the student is eligible, including those for drawing and modelling from the life. Day classes are held from 10 a.m. to 1 p.m., and from 2.30 to 4.30 or 5 o'clock; evening classes from 7 to 9.30 p.m. every day except Saturday, which is a whole holiday. Besides the day classes for drawing, painting, and modelling from the human figure, classes for the practice of drawing and modelling from the life, with special application to decoration and book illustration, are held on several nights weekly. For this men and women students work in separate class-rooms, but a modelling class for men and women together meets to study from the head three evenings a week. To encourage students to do original work, a modelling sketch club has been formed. Subjects are set, and a prize of £2 is offered each year by the Council for the best resultant design. A class for decorative figure painting and figure composition is held on Thursday afternoons, to enable students to apply their knowledge of figure drawing to such work as posters, stencils, stained glass cartoons, and book illustrations in colour or black-and-white.